Gary Lee Nelson, age 56, of Petersburg, Indiana passed away on Saturday morning, May 5, 2018, at Select Specialty Hospital in Evansville. He was born May 28, 1961, in Huntingburg, Indiana to Kathy (Zink) Nelson and Gary Mathies; and married Janice Schroering on July 11, 1985, in Fort Worth, Texas. 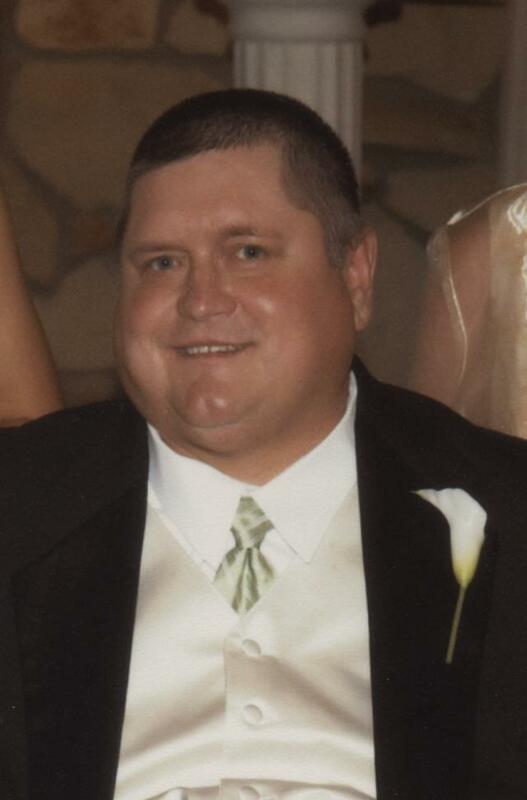 Gary attended Southridge High School with the class of 1979; was a former paving contractor; enjoyed gardening and spending time with his grandchildren; was a car enthusiast and an avid Dallas Cowboys fan. He was preceded in death by one daughter, Lindsey Nelson, who passed away in 2004; and grandparents, Roman & Evelyn Zink and Bob & Louella Mathies. Gary is survived by his wife, Janice Nelson of Petersburg; two daughters, Ashley (Jarod) Knepp of Montgomery and Beth Ann (Torrance) McClellan of Indianapolis; his father, Gary Mathies of St. Anthony; his mother, Kathy Nelson of Monroe City; two siblings, Jeff (Karlene) Nelson of Otwell and Kim (Rich) Padgett of Jasper; and four grandchildren, Harper & Hudson Knepp and Yasmin & Emory McClellan. Friends are invited to attend funeral services for Gary Nelson which will be held at 12:00 noon, E.D.T., on Tuesday, May 8, 2018, at St. Mary’s Catholic Church in Huntingburg with burial to follow at Fairmount Cemetery. Nass & Son Funeral Home in Huntingburg has been entrusted with the funeral arrangements. Visitation will be held privately at the funeral home.